Methane hydrates, the astonishing "ice that burns," seem to represent a hugely abundant energy source that could help power the global economy as it shifts away from dirtier coal and oil. They could make some countries energy independent, and might even be able to help counter global warming. That is, the hydrates could become all of those things if engineers and scientists can develop a cost-competitive way to use them. 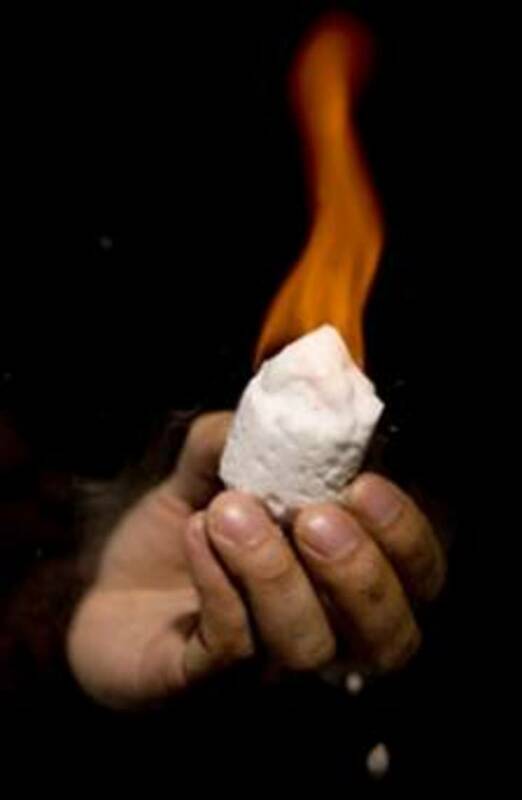 Read more about it in my story for Txchnologist, "The Ice That Burns: Are Methane Hydrates the Next Big Resource?"